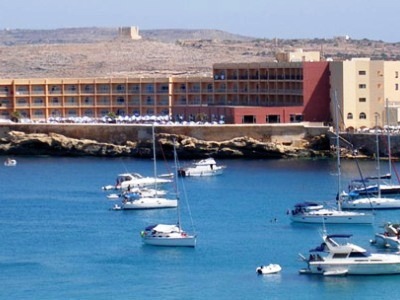 This 4 star hotel is located on the coastline of Mellieha and was established in 1974. It is a short drive away from the Bird Sanctuary and the nearest station is n/a. 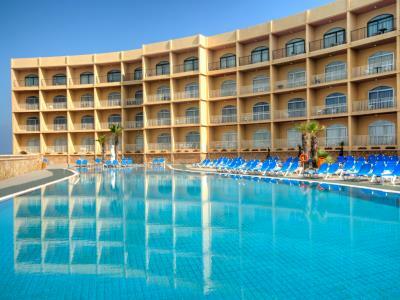 This 4 star hotel is located on the coastline of Mellieha and was established in 1974. It is a short drive away from the Bird Sanctuary. 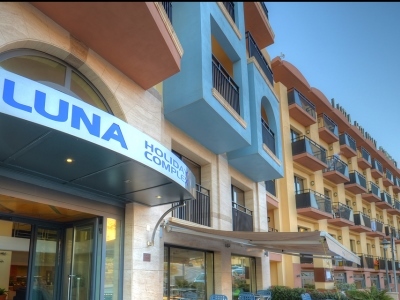 This 3 star hotel is located on the coastline of Mellieha and was established in 1982. It is a short drive away from the Popeye Village.